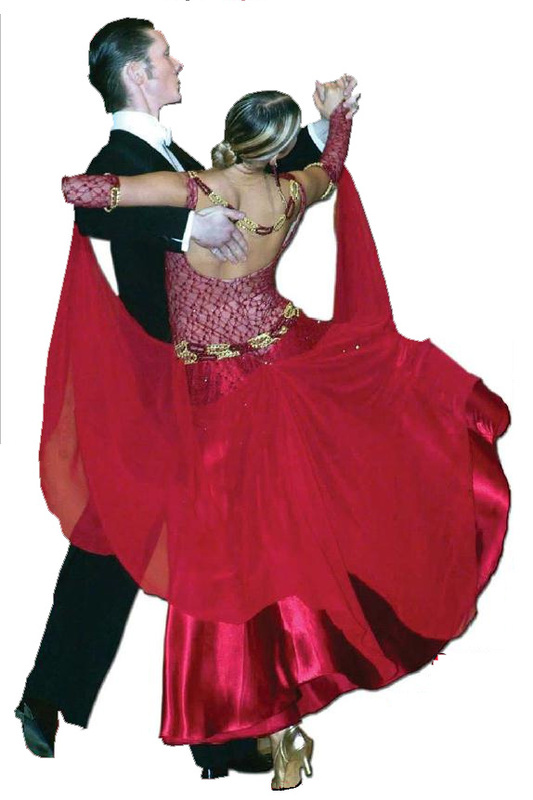 Tickets are $70 and include: 2 group lessons, dinner – hot buffet, fashion show – ballroom, latin dance dresses, line dancing, DANCE SHOW, DJ -playing ballroom, latin and salsa strict tempo music: salsa, cha cha, samba, rumba, jive, meringue, waltz, tango, foxtrot, quickstep, viennese waltz, hustle, swing, bachata. There will be a cash bar. Purchase TICKETS IN ADVANCE by pohone at 416-878-4443, online by Pay Pal from our website, www.danceart.ca or from DANCE ART location, every Mon 7-9pm, THU 7-8PM, Fri 7-9pm or Sat 11-3pm.